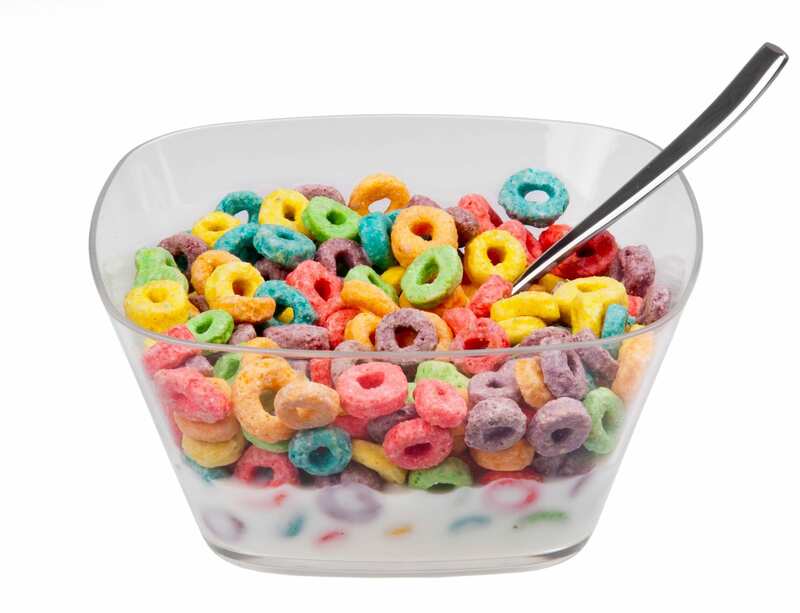 Koop member Jennifer Emond looked at preschool-age kids’ exposure to TV ads for 10 specific high-sugar cereal brands and subsequent intake of advertised cereal. 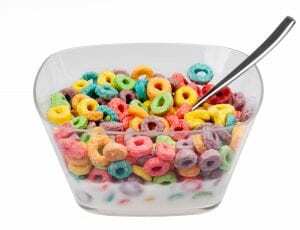 The study, the first of its kind in a naturalistic setting, found that commercial exposure was prospectively associated with brand-specific high-sugar cereal consumption. Read more here.